Business for Sale ONLY. 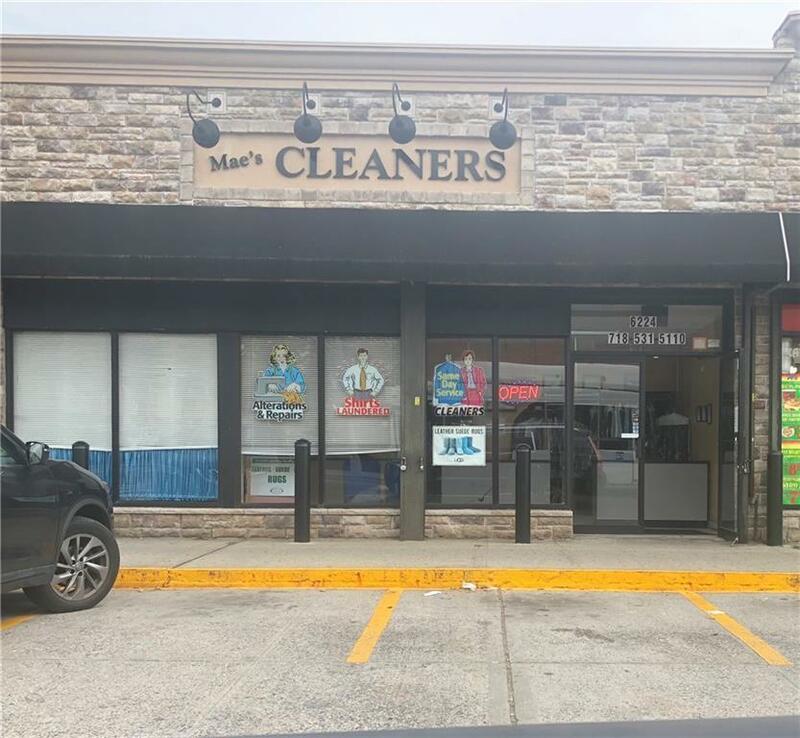 Well established Dry Cleaning Business for Sale currently utilized as retail only but has option of wholesale. Extremely large approximately 2,100 sq. ft. space located on Avenue U off the corner of E 63rd Street. Current business owners have 4 years left on the lease. Please contact listing agents for more details. Equipment Included: Business For Sale. All Dry Cleaning Equipment Included.